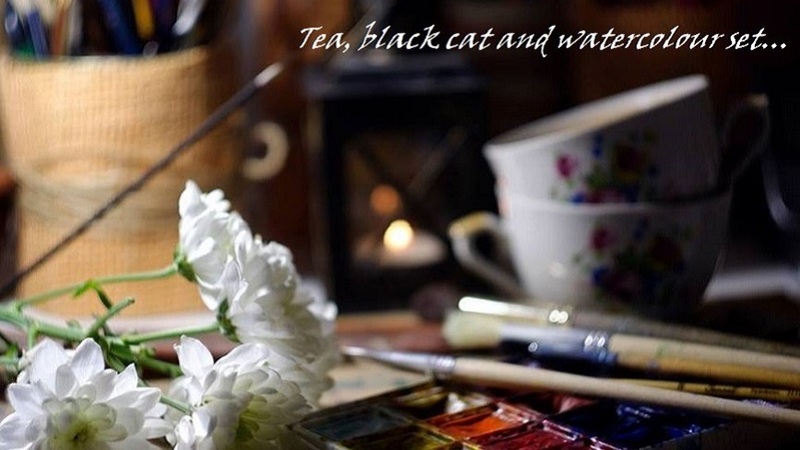 Tea, black cat and watercolour set. 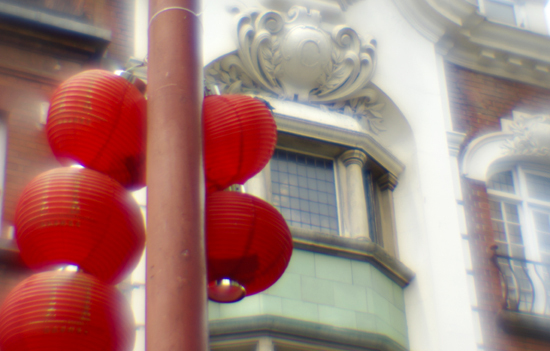 : China Town. Details.